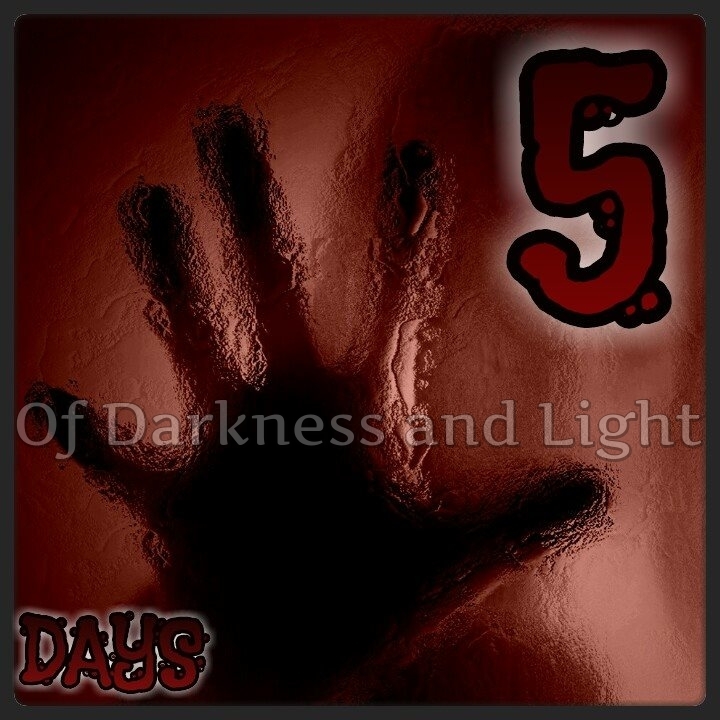 Only five more days until the bloodshed begins. As Melinda leads the Freedom Fighters into battle, Emma at her side, she tempts a fate that cannot be undone. Two sisters on opposite sides. Tessa against Melinda; vampires versus humans. Who will prevail?